Welcome to newly renovated ADVANTAGE MOTEL. 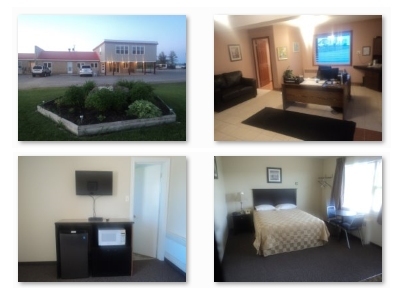 You've come to the right place for low rate Kapuskasing motel rooms! lowest possible rates. We provide iron, hairdryer, photocopy & fax services. At Advantage Motel we offer smoking and non-smoking rooms. We also have Meeting Rooms, call us for details. the information you need to explore Kapuskasing and the surroundings. - Kapuskasing River Park, 5 minute walk. We do all we can to make your stay a memorable event. 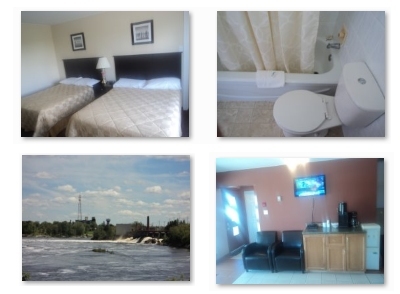 Your # 1 choice for staying in Kapuskasing Motel.